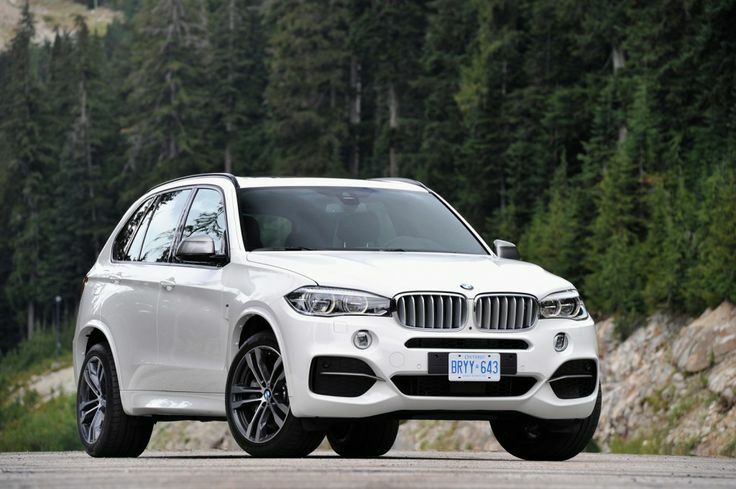 Facing with fiery luxury SUV field, BMW’s X5 cars occupy a certain market share. 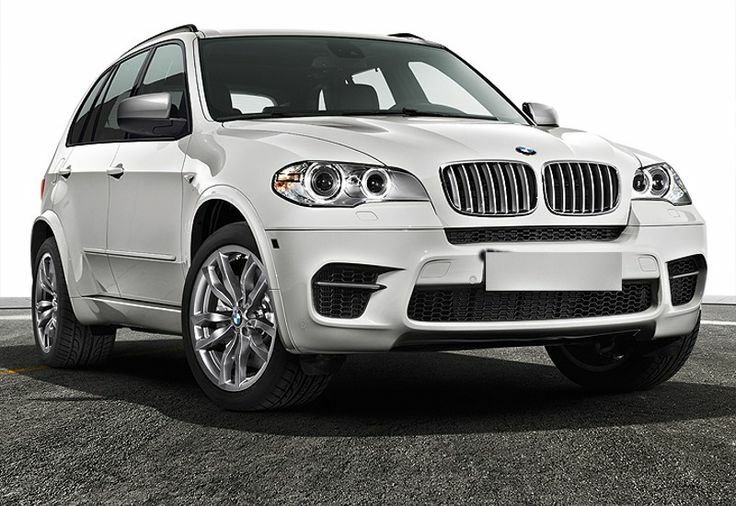 They are equipped with 3.0T, 4.0T and 3.0T diesel engines. 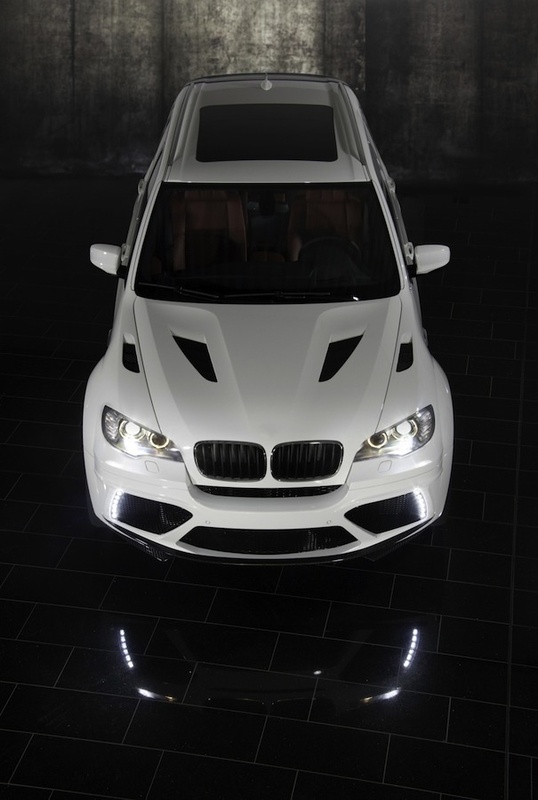 In future BMW will upgrade their power to further enhance it’s product competitiveness. 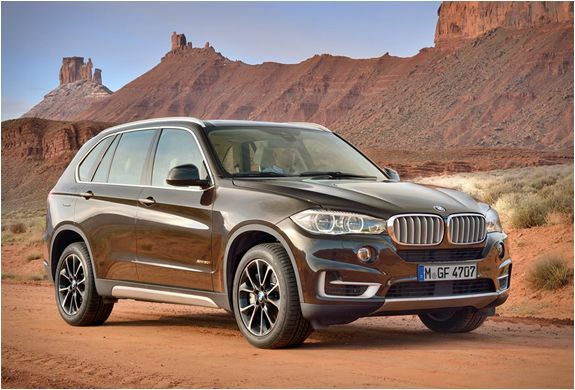 BMW X5 is expected to carry two retuned engines, in which 3.0T diesel engine maximum power is 211kW, while 4.0T petrol engine maximum power reaches 333kW. 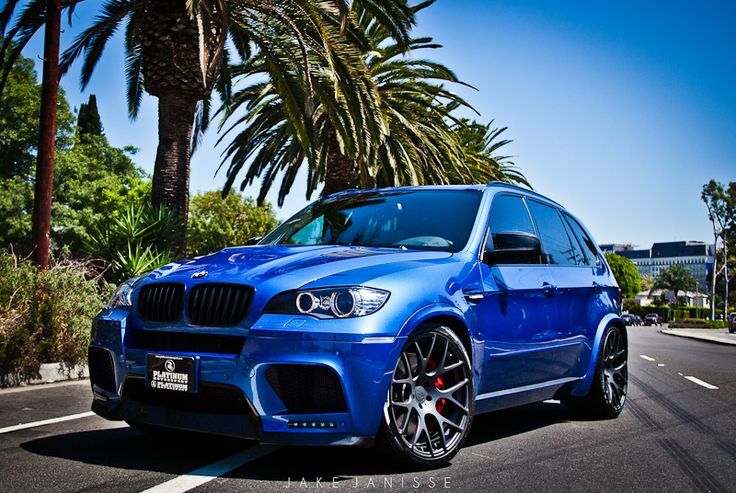 Compared to current X5 which are equipped with the same engine, the power enhance 11 percent.